I’m going to start this off with a fair warning to all reading this. This is the most amazing iced coffee ever! Proceed with caution because you might find yourself making these all too often! 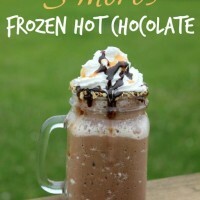 I dare say it rivals my favorite S’mores Frozen Hot Chocolate Recipe and there is a new favorite in town. That said if you haven’t ever had a Dunkin Donuts Oreo Iced Coffee then you are seriously missing out. 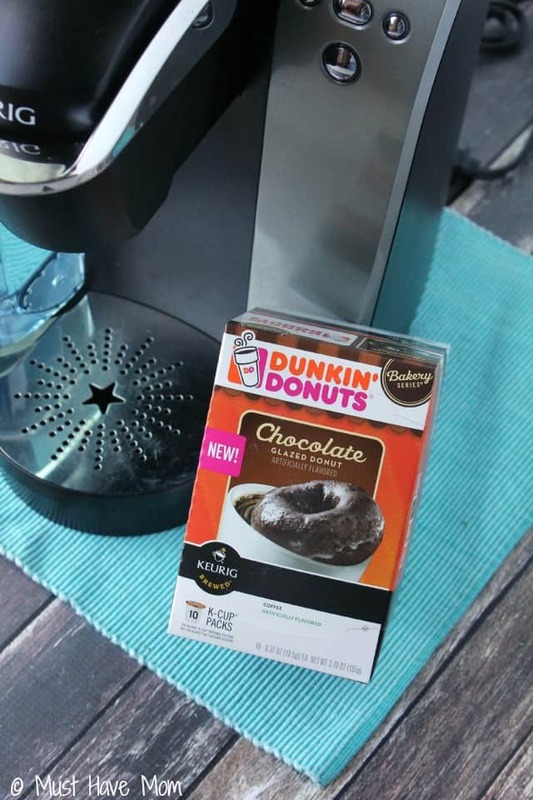 You can make this at home now because…drumroll please…Dunkin’ Donuts® Coffee K-Cup® Pods HAVE ARRIVED!!!!!! That’s right my fellow Dunkin’ Donuts® lovers!! 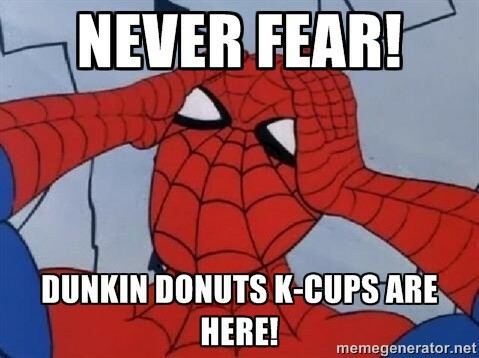 You don’t need to fret anymore when you are having a serious craving for the amazing goodness of Dunkin’ Donuts® Coffee because now you can pop in a K-Cup and make it yourself!!! 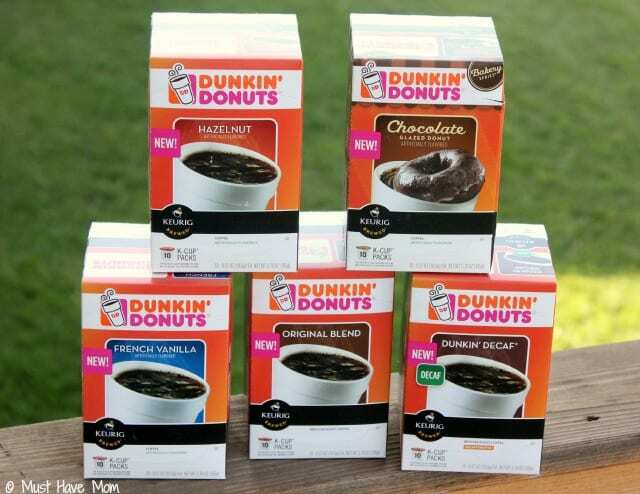 Dunkin’ Donuts® Coffee K-Cup® Pods are available in the coffee aisle of the grocery store and come in several varieties including Original Blend, Dunkin’ Decaf, French Vanilla, Hazelnut and Dunkin’ Donuts Bakery Series® Chocolate Glazed Donut flavors. I won’t lie, my favorite is the amazingly delicious Chocolate Glazed Donut! 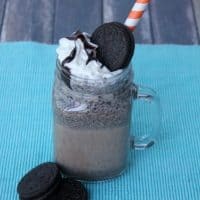 It’s incredible and it also happens to make an amazing Oreo iced coffee too! 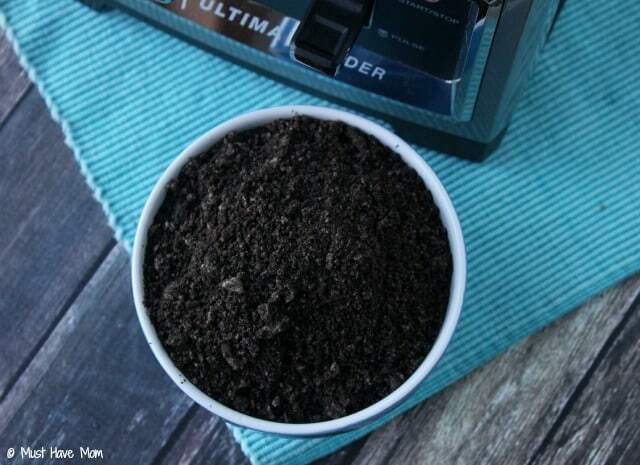 Of course we all love to drink our Dunkin’ Donuts® Coffee K-Cup® coffee hot, but I wanted to give you an awesome iced coffee recipe to cool off with this Summer so no matter the temperature outside you can enjoy your Dunkin’ Donuts® Coffee! 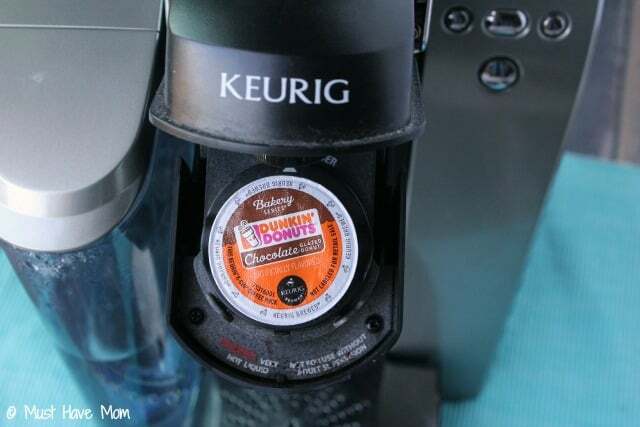 Start off by brewing a Dunkin’ Donuts® Coffee K-Cup® Pods Chocolate Glazed Donut variety. I used the large coffee cup size on my Keurig brewer. Then put some ice in it and stick it in the fridge until it is really cold. Don’t add too much ice or it will get watered down. You could also stick it in the freezer if you want it to cool down faster. 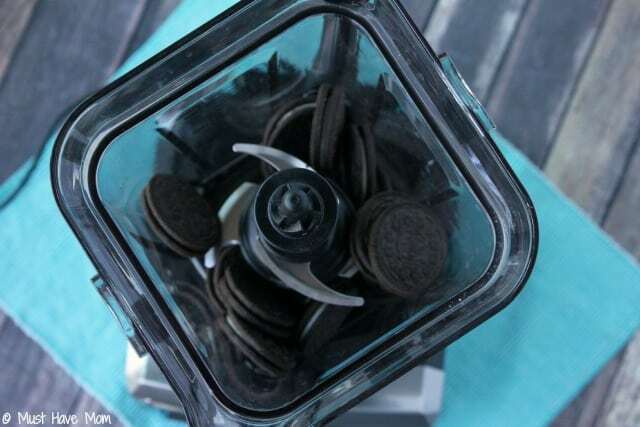 While you are waiting for the coffee to chill, place about 16 Oreo cookies into your blender and blend them until they are fine. They should look like this. I used my Ninja blender and just used the pulse setting until they were chopped up good. Once your coffee has chilled and is good and cold, add about a cup of it to your blender along with about 20 ice cubes. Use the ice crush or pulse option to make it slushy. You wan’t it to be slushy, not completely blended. 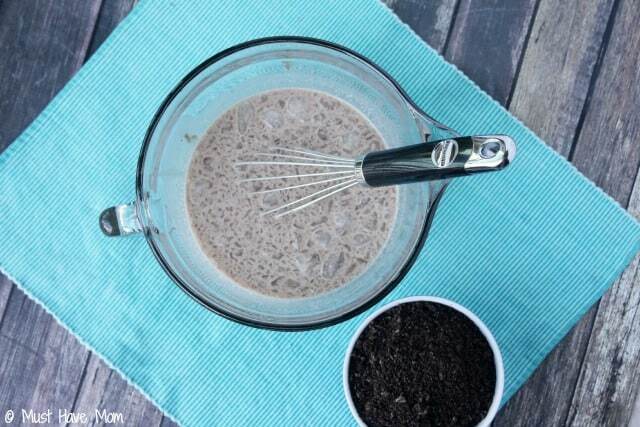 Then pour it into a mixing bowl and add heavy cream, sugar, and chocolate syrup and mix well with a whisk. 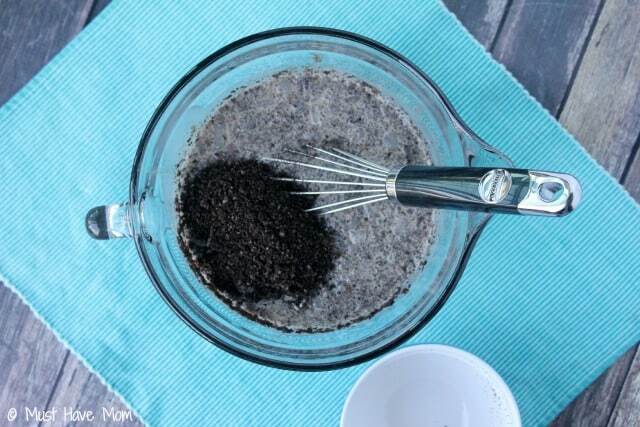 Then stir in your crushed Oreo cookies. You want to add these last and don’t blend them otherwise they will get soggy. If your mixture is too thick then add in some of your remaining Chocolate Glazed Donut coffee. 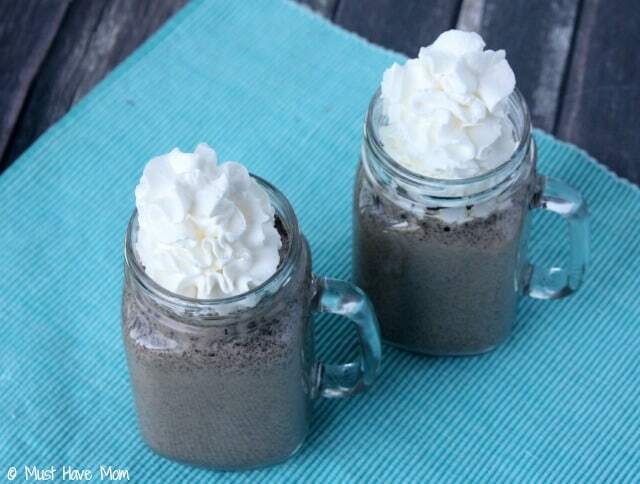 Now pour into two glasses and top with a generous heap of whip cream. 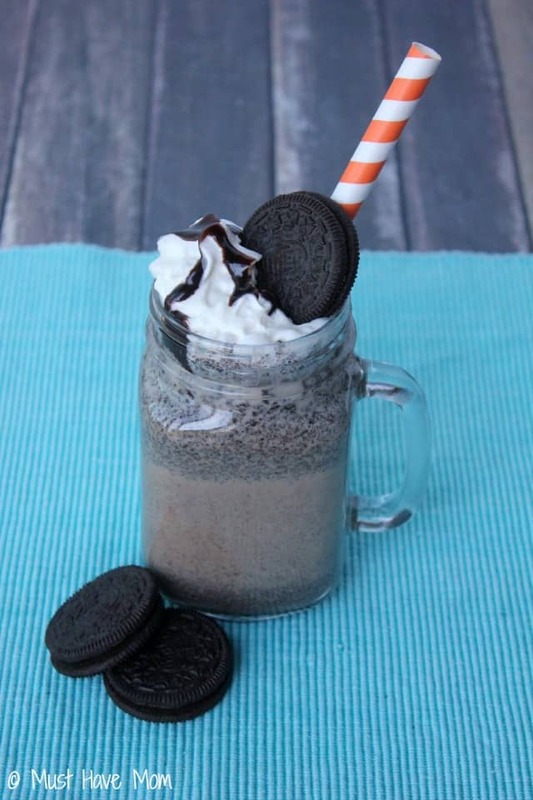 Then drizzle the whip cream with chocolate syrup, add a cookie for garnish and pop in a pretty straw. 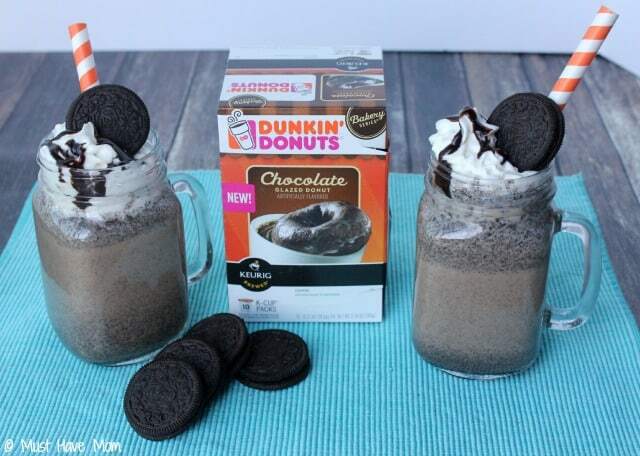 This recipe makes 2 large Dunkin Donuts Oreo Iced Coffees so you can share one with your mate! If you only want one then just cut the recipe in half. Print off the recipe or pin this post for later! Cool off while still enjoying your coffee with this Dunkin Donuts Oreo Iced Coffee for two! Add ice to the coffee and stick in the fridge or freezer to chill. You want it COLD! Once your coffee is chilled add the ice cubes and about 1 cup of coffee to the blender. Next dump into a mixing bowl and add heavy cream, sugar and chocolate syrup and whisk until mixed well. Now add in your cookie crumbs and stir. If mixture is too thick add remaining coffee until desired consistency is reached. Top with whipped cream and garnish with a cookie. These are the perfect Summer treat for any gathering you have planned, or just because! Treat yourself and share this with a friend! 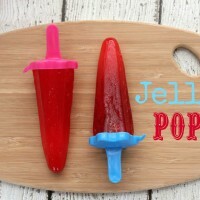 Jello Pops Recipe ~ Favorite Homemade Summer Treats! That looks amazing! 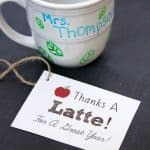 I need to make one of these immediately! Oh My this looks amazing! I need to make this now! 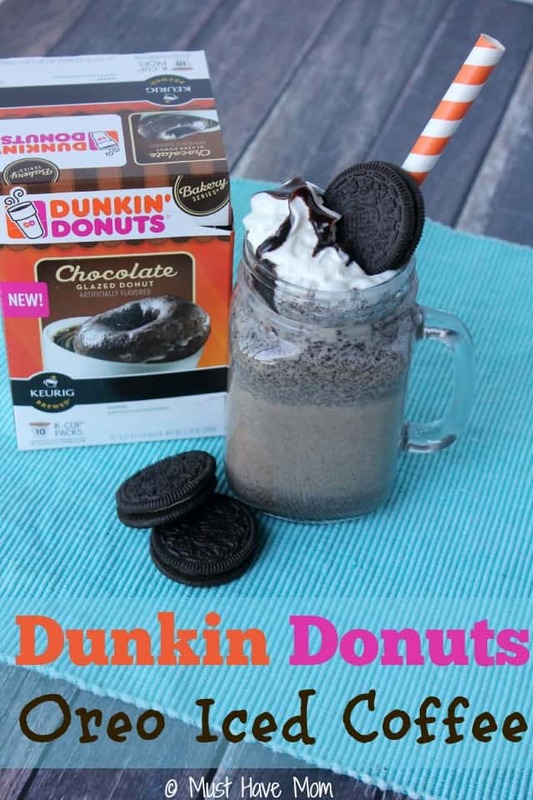 What a great sweet treat, two of my favorites of all time Dunkin Coffee, and Oreos, you can’t go wrong! I just found out about a week ago the Dunkin coffee is finally in stores! WOOT! Thanks for this great recipe! I love Oreos! I just polished off a bag of them a few days ago! This would be a recipe I could totally make every day…seriously! Oh man, these all look so darn good! I would love to try these k-cups. Wow that would be a real treat! I need to try making this for my daughter when she visits. 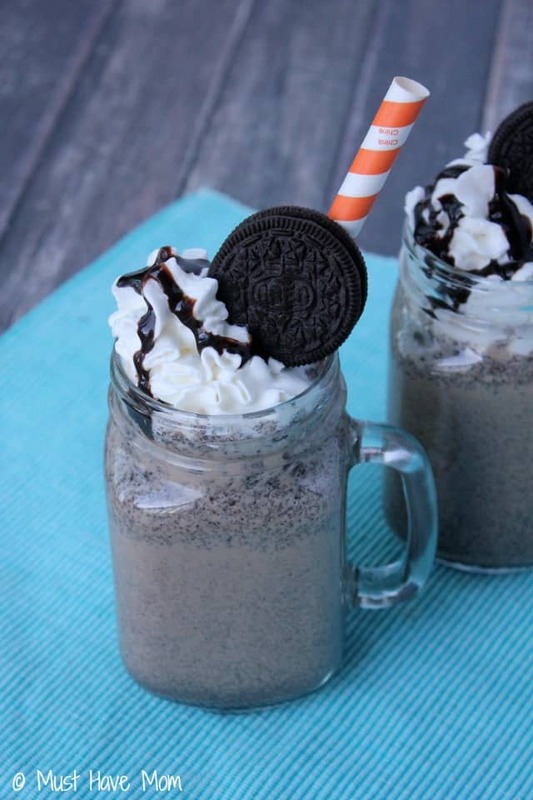 Oreo iced coffee sounds so delicious. 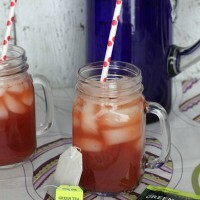 I am excited to try making it this weekend. It will be a great treat. OMG! Why did I eat all the oreos. I need to make this asap! we love dunkin. what a great treat. That certainly looks amazing! i will have to keep an eye open for the chocolate glaze coffee – that’s my favorite doughnut!! This looks wonderful! I love Oreos!